As I’m now on my fourth little one, I have a fair bit of experience of Christmas books. There are some that we’ve read for a couple of years and then discarded and some that have lasted many, many years and been passed down between the children. I used to keep all our Christmas books in a box and bring them out in December each year, but more recently we’ve just been leaving them on the bookshelf to enjoy all year round. I’m not sure which is the best approach. In some ways I like the celebration of getting the Christmas book box out each year, so maybe we’ll go back to that next year! 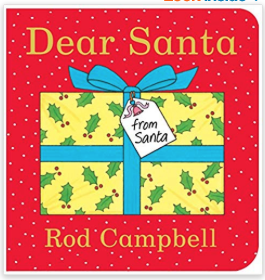 Dear Santa is a beautiful lift the flap book which follows the same pattern as Dear Zoo. It’s definitely a Christmas book to treasure and one that’s been handed down through all my children. 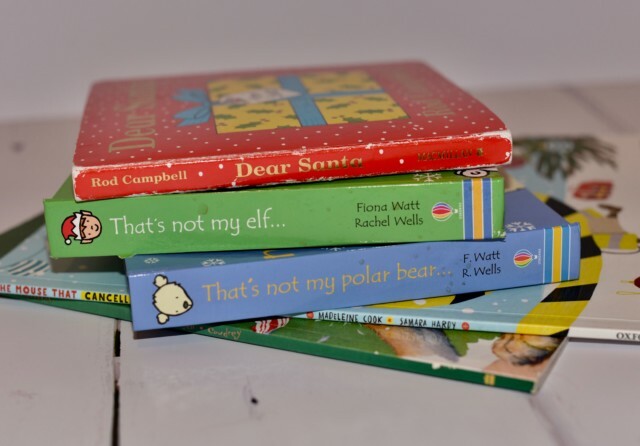 The That’s Not My books are a series all my children have loved, and the Polar Bear and Elf version are perfect for this time of year. There’s also a penguin and snowman version that we love too. Sticking with the touchy feely books, The Nativity also from Usborne is beautiful and a lovely way to introduce the real meaning of Christmas to little ones. 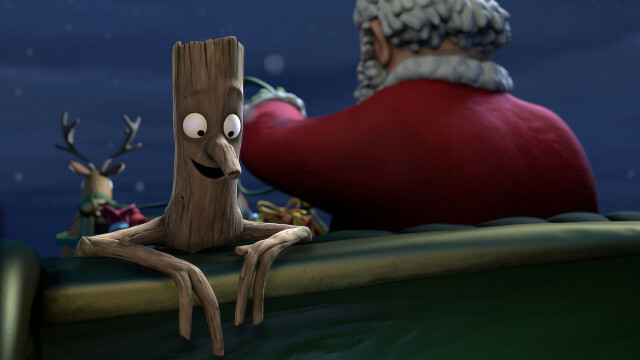 Stickman is one of my all time favourite children’s book and also features Santa so again a great Christmassy book. I’ve also got some fun Stickman activity ideas over on Science Sparks if you want to take a look. A Very Marley Christmas is a book that will last years with a lovely story about a dog and his antics in the run up to Christmas. Another one of our favourite for slightly older children is The Grinch and the hardback anniversary edition is just beautiful. 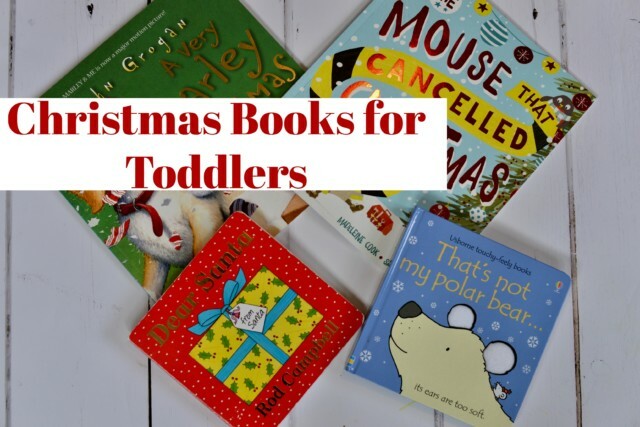 What are your favourite Christmas books for toddlers?